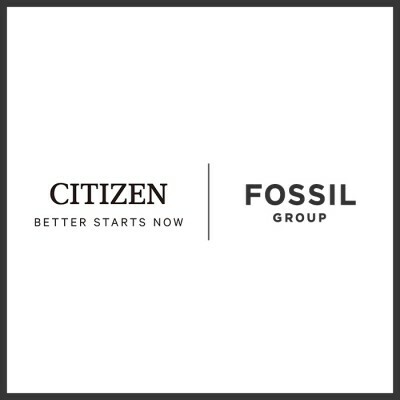 Fossil Group is proud to announce a global licensing agreement with one of the most recognizable car brands in the world: BMW. 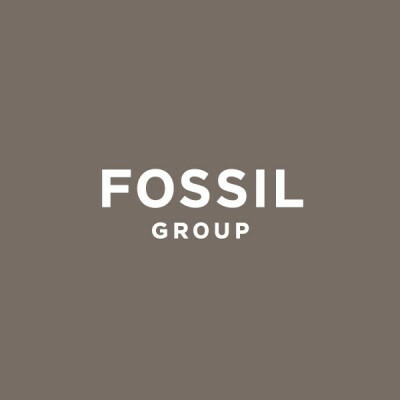 In collaboration with the iconic global company, Fossil Group will design and manufacture BMW-branded watches and smartwatches through 2023. 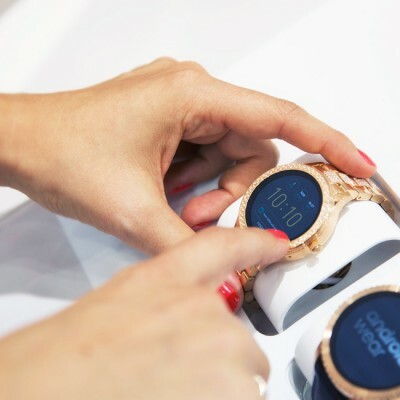 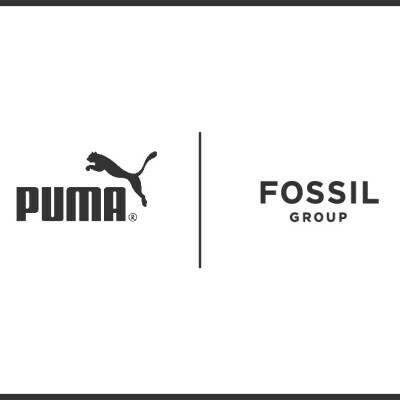 RICHARDSON, Texas – April 25, 2018 – Fossil Group, Inc. (NASDAQ: FOSL) and PUMA SE signed a global license partnership agreement for the design, development and distribution of PUMA watches and smartwatches through 2028. 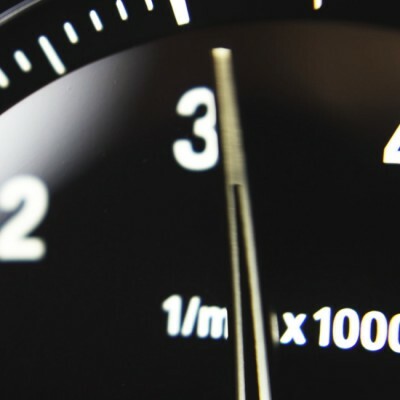 Richardson, TX. 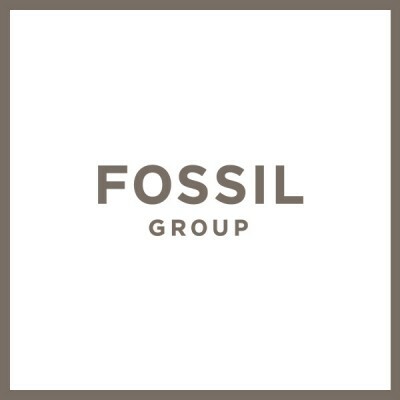 July 26, 2017 – Fossil Group, Inc. (Nasdaq GS: FOSL) (the “Company”) announced the appointment of Gail B. Tifford to its Board of Directors effective July 26, 2017. 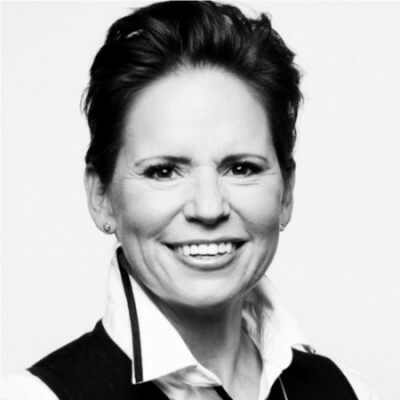 Ms. Tifford currently serves as Vice President, Media North America and Global Digital Innovation, for Unilever.